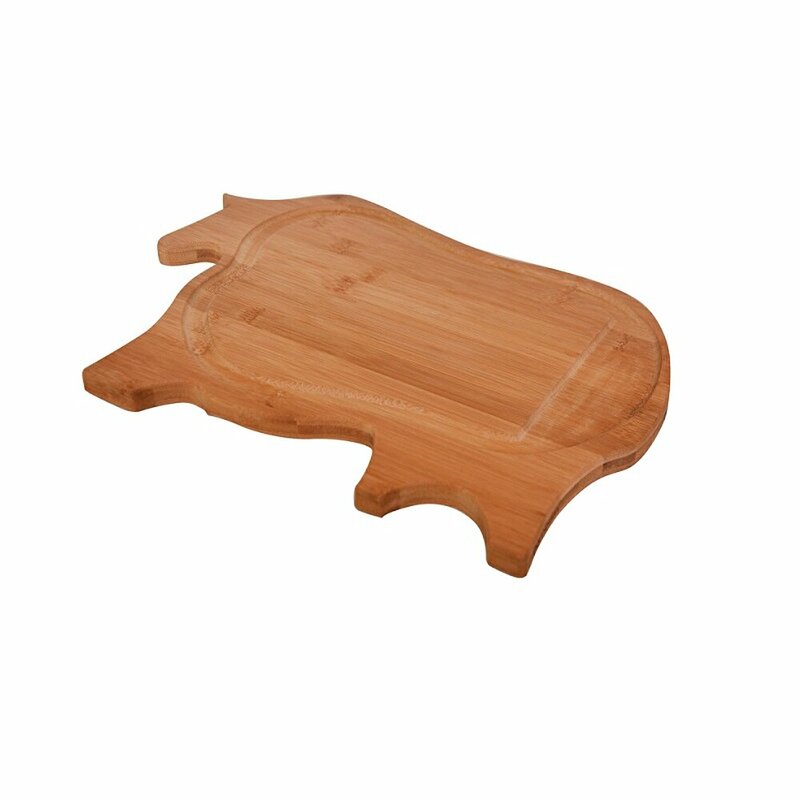 A new breakthrough in cutting boards. Bambum Bombi Bufi thanks the curved top surface and side grooves, foods you will chop will never lose their juices. You can chop tomatos, pickles and they don’t lose their juice. You will be able to transfer juices to the plate with ease.